A trademark registration in the UK is for the most part the same as in other countries that are part of the Madrid system, but each country that is affiliated with it has its own trademark and that is why it is important to know exactly how to register a trademark in the UK. What does the trademark registration procedure in the UK look like? You can get a trademark registration in the UK in various ways. This can be done via the national registration with the Intellectual Property Office, via the international registration of the Madrid Protocol and by filing your trademark in the UK via a European trademark registration. It should be noted that a registration takes longer if a trademark is refused or if an older brand makes an objection and opts for opposition. Incidentally, the routes mentioned are completely different procedures and the choice for each route depends on a number of factors. For example, whether you want to register in several countries worldwide and whether you have a high probability of objection or not. If you want to register in several countries worldwide, international registration is easily the most advantageous depending on the type and number of countries. If you only want to register your trademark in the UK, this is done via the national registration and the costs are relatively high, but the chance of objection is relatively low again. In 2018, an EU registration is also an option. You can then register very cheaply in all 28 member states and the United Kingdom is also covered, but you have to take into account that your application goes through all 28 trademark offices, so that the chance of objections from one of the member states is big. This can undermine your entire registration if during the opposition it is not possible to come to a solution in consultation with the other party. What are the costs of a trademark registration in the UK? In addition, the requirements state that the trademark in the UK may not be in conflict with good morals. For example, it can not be a pornographic image, be offensive or contain bad words. Also, as in most other countries worldwide, it may not describe the goods or services for which it is registered. Nor should it be misleading. A brand that takes the three-dimensional shape of the brand is also not accepted, just like a name that says something about the quality of the service. The English government gives the example “We lead the way”. Finally, it is a requirement that a brand should not resemble shields, flags or labels. What is the cheapest way to register a trademark in the UK? The cheapest way to register in the United Kingdom is to do this yourself, at least that is the way it seems at first sight. For example, it is very often the case that a trademark is refused or opposition procedures run because no trade mark agent is used and therefore no proper investigation has been done. Also, very often companies that have registered their trademark themselves, but now can not act against another brand that they think infringes trademark law, because the classification is not accurately drafted and submitted. How long does it take to register your trademark in the United Kingdom? After you submitted the trademark, you will receive an answer within 20 days via an ‘examination report’. You will then have 2 months to solve the problems described therein. If the researcher does not find points for the depot to be adjusted, the brand is published and older brands are given 2 months to object. If no objection is made, the trademark is registered. So in total it takes 4 months and 20 days before a trademark is registered in the UK, but generally it takes a maximum of 2 months and 20 days. What are the benefits of a trademark registration in the UK? In order to answer the advantages of trademark registration in the UK, we may first have to look at the answer to the question of what can happen if you do not register. If you opt for this, someone else can register your trademark and take a considerable risk. It can ensure that you are no longer allowed to use your trademark in the United Kingdom. But on the other hand, there are benefits. You get a monopoly on the brand name or logo and thus you can keep competitors from your market. With trademark registration you can act against parties that cause confusion by using a similar brand. If you use trademark monitoring, you can also object in time to others who submit similar trademarks for similar goods or services. You can do this during the opposition period of two months and it ensures that a new trademark can not be registered. 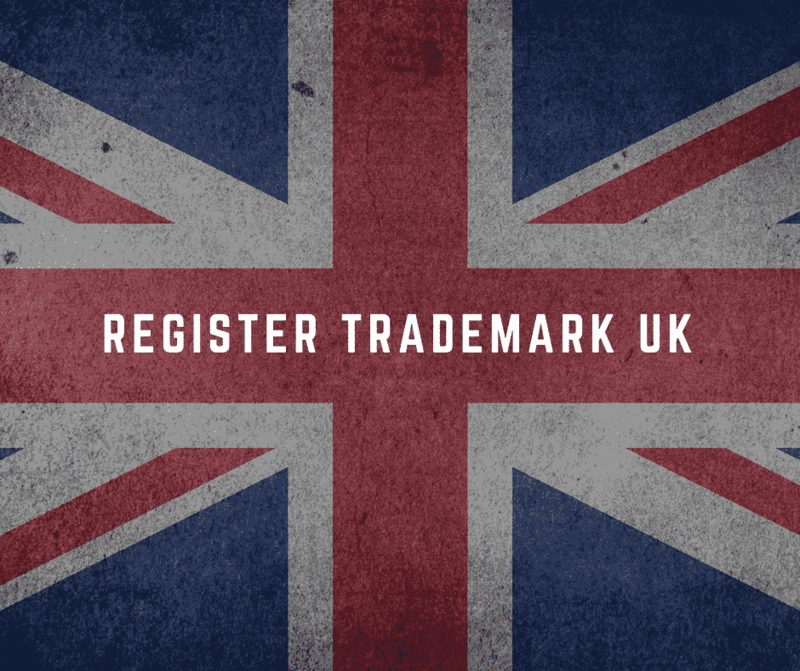 Why should you register a trademark in the United Kingdom? A trademark registration in the United Kingdom gives you a ten-year monopoly on the name or logo you register. After ten years you can of course always renew this each time so that you can in theory be eternally protected. This is one of the major advantages over trademark law and design law, whereby the protection expires at a certain moment. Incidentally, you can link the best trademark monitoring to a brand, so that you can keep an eye on whether others file similar trademarks and you can object to them in time. The combination of trademark monitoring and trademark registration provides the most complete protection against trademark infringement. Based on the monopoly on the brand you obtain after registration, you can therefore act against other parties that cause confusion by using the same or a similar brand. This way you can prevent competitors from entering your market and ensure that this can not happen with confusing names or logos if they do. A trademark registration therefore actually provides proactive and reactive resources. The judge also takes the trademark and trademark protection high, which creates a super strong case if it ever comes to court. Fortunately, this does not happen often, because in general a registration with opposition is withdrawn or a settlement is made before you have to go to court. How long does a trademark registration last in the UK? A trademark registration in the United Kingdom lasts ten years and can then be renewed each time for periods of ten years. It is very important that you renew on time, otherwise the rights will expire and the trademark registration will expire. You can renew the brand from 6 months before its expiry. If you forget to renew on time, then you still have a Grace Period of six months in which you can still extend. After these six months there’s still a second term of six months, but if you do not renew, then the brand really expires. You will have to pay an increased tax within this Grace Period to be able to renew.